← What’s Up at United Fresh? 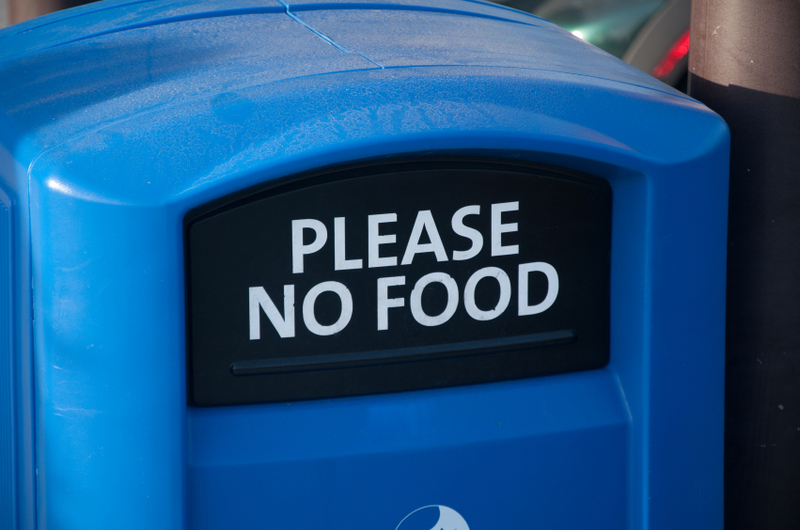 Intelleflex has long been touting the urgent need to reduce perishable food waste. A new report published by the United Nations Food and Agriculture Organization once again documents the need to find ways to reduce waste and improve food system efficiencies to feed a growing global population. According to the report, approximately 1.3 billion tons of food is lost or wasted every year! And fruits, vegetables, roots and tubers have the highest waste rates of any foods. The report talks both about food waste and food loss with food waste being more of a problem in industrialized countries because people buy more than they need. More than 40% of food losses happen at the retail and consumer levels. Food losses during harvest and in storage translate into lost income for farmers and higher prices for consumers. The FAO study states that reducing losses could have an “immediate and significant impact” on the livelihoods of farmers as well as on food security. The report also draws out the negative impact of waste on the global environment. Food loss and waste represents “a major squandering of resources” including land, water, energy and labor and contributes to green house gas emissions, deforestation and climate change. We can make a difference. The report includes suggestions for reducing food loss and waste stating that the public and private sectors in developed countries should invest more in infrastructure, transportation, processing and packaging. The report notes that “In middle- and high-income countries food losses and waste stem largely from consumer behavior but also from a lack of communication between different actors in the supply chain.” It suggests that commercial organizations and charities could be working more with retailers to collect and distribute food. My conversations with Feeding America − a very worthwhile charity that operates food banks throughout the USA − confirmed that they are seeing increased receipts of perishable food that need to be quickly distributed due to limited remaining shelf life. The report states that “…given the limited availability of natural resources, it is more effective to reduce food losses than increase food production in order to feed a growing world population. At Intelleflex, we’re focused on working with growers, packers, shippers and retailers of perishable foods (produce, meats, dairy) to better track and monitor the condition of perishables through the cold chain. Through in-transit temperature monitoring from the field to the retailer, we can help reduce waste and costs − and improve operational efficiences. You can learn more about our approach here. PS: Time Magazine also published some perspectives on the FAO report which you can read here. This entry was posted in Perishables, Uncategorized. Bookmark the permalink.